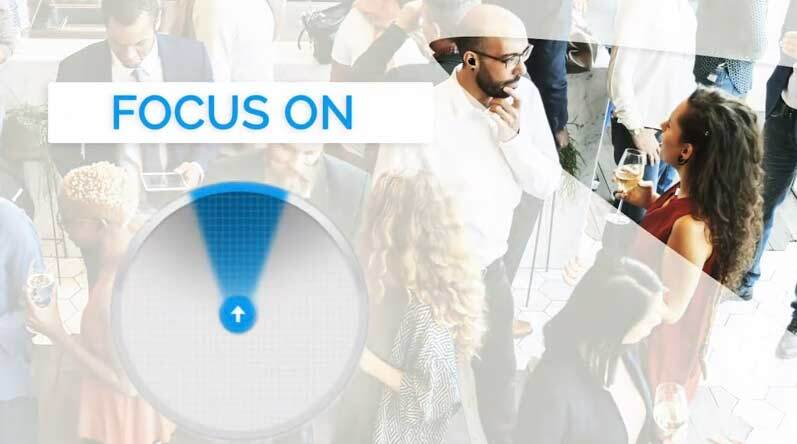 Nuheara recently announced the release of a new feature called Focus, which is the latest upgrade for their IQbuds BOOST™. The IQbuds are probably one of the most successful Hearables so far. Focus, pretty smart name, is a software update that allows the devices to take full advantage of their two microphones. In essence, NuHeara just gave all IQbuds Boost users a new directional microphone feature. The lines between hearables and hearing aids really are beginning to blur, let's talk about the IQbuds Boost. 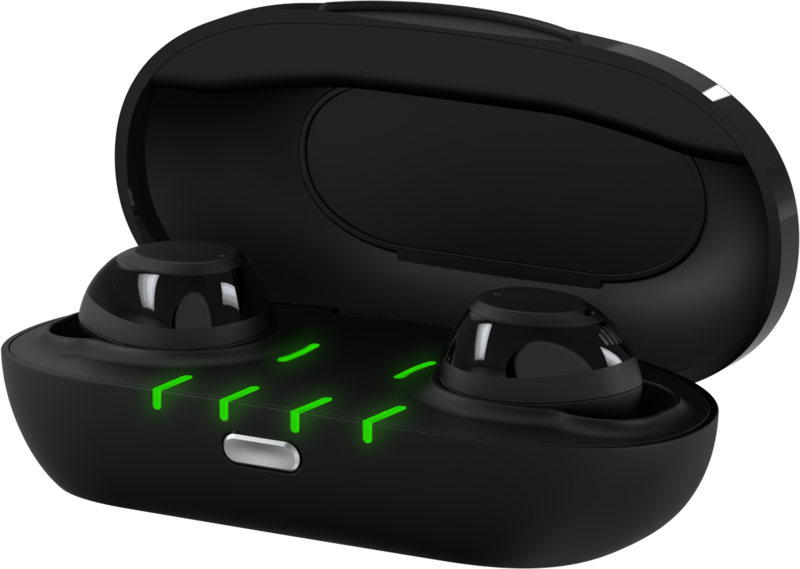 I reviewed the IQbuds Boost on Hearing Aid Know a while ago and I found them to be really cool devices. I said at the time that they were situational devices as opposed to something that you would wear all the time. The new feature doesn't change that, but it makes them even better situational devices. NuHeara says that the new feature uses “audio beamforming” technology to isolate and enhance sounds directly in front of the BOOST user. This is in essence, a directional microphone feature that ensures the audio to the front is clearer or more emphasised than the audio from the back. I think that NuHeara is the first ever Hearable company to use directional microphone features in their set up. The ideal use for the feature is when you are in noisy surroundings, turning on the feature focuses the devices to the front and attenuates the sound to the rear giving you a better opportunity to hear speech clearly. NuHeara hopes that the feature will give you even greater conversation clarity in noisy environments. My experience of it so far has been pretty good, there is a noticeable drop in the background noise when you turn the feature on. However, like any directionality feature, the efficacy of it is best when you make sure that your back is to the noise. NuHeara seems to be determined to blur the lines with their devices, I look forward to seeing what they come up with next.